SUPERNATURAL, the show that could never be stopped, is ready for one last ride. Today, the unthinkable happened to the SPN Family. 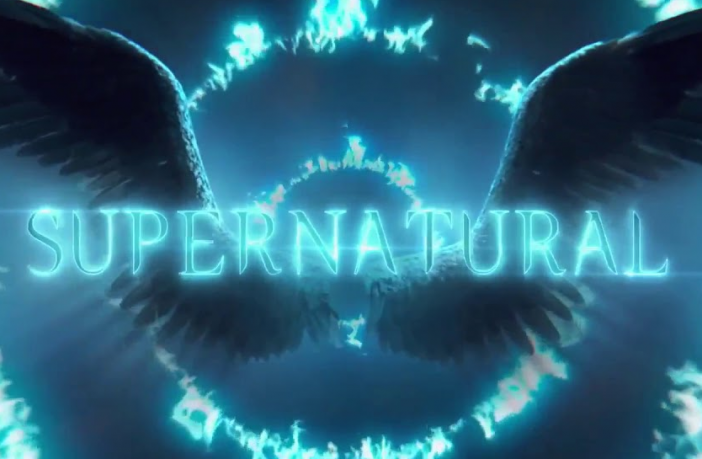 It was announced by our three leads–Jared Padalecki, Jensen Ackles, and Misha Collins–that Supernatural‘s 15th season will be the end of the long-running series. Supernatural has four episodes left in its 14th season; it’s season finale on April 25th. The big, final 15th season will begin airing, most likely, in fall 2019.